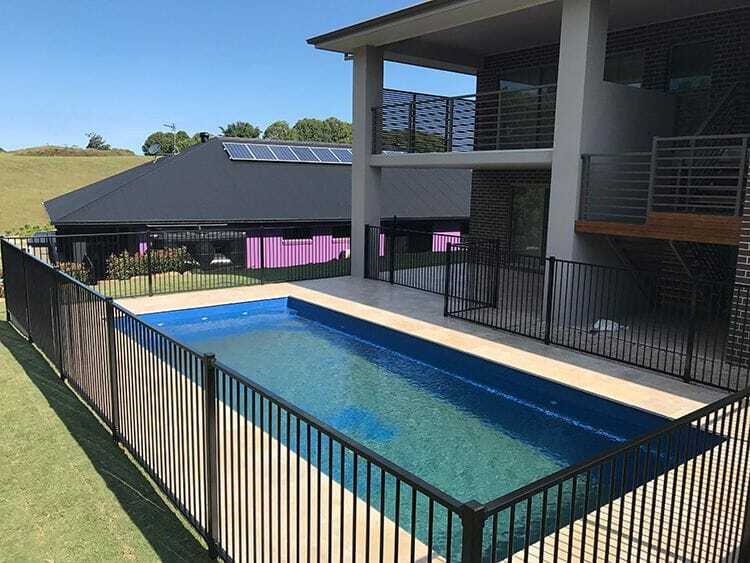 It's important to see the bigger picture and look at your entire space when designing your pool fence. 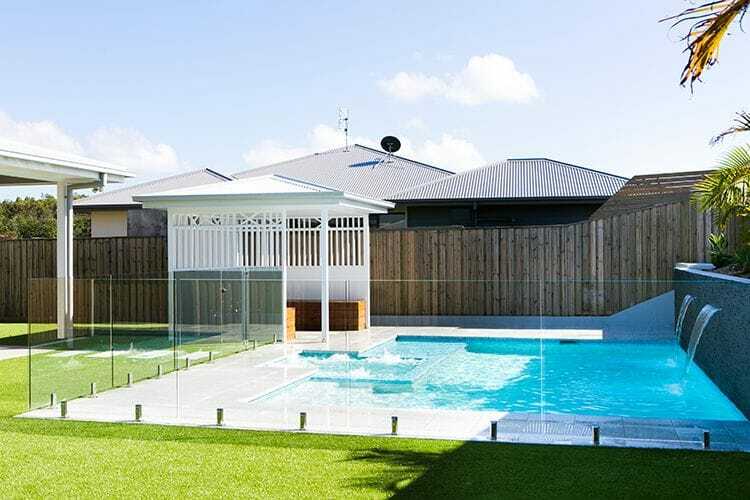 Although just fencing the immediate pool area is a common way, it's not as user freindly for most family's who enjoy spending time and entertaining outdoors. 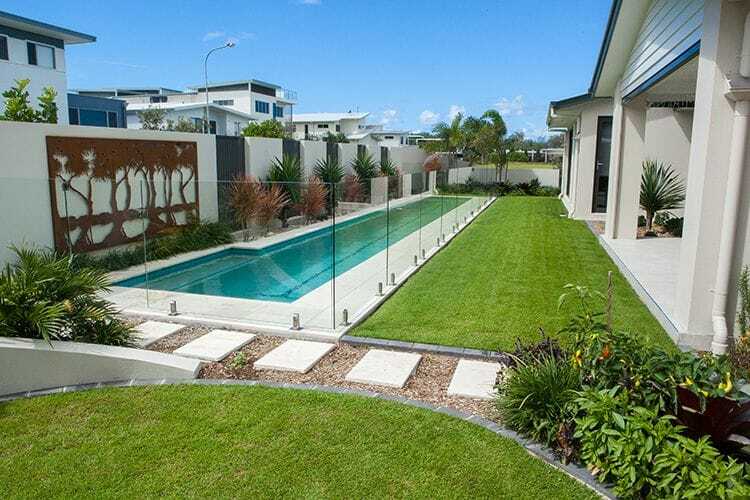 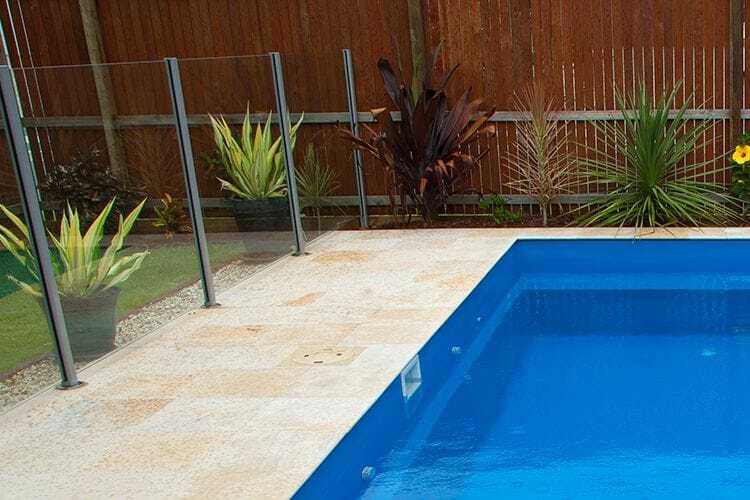 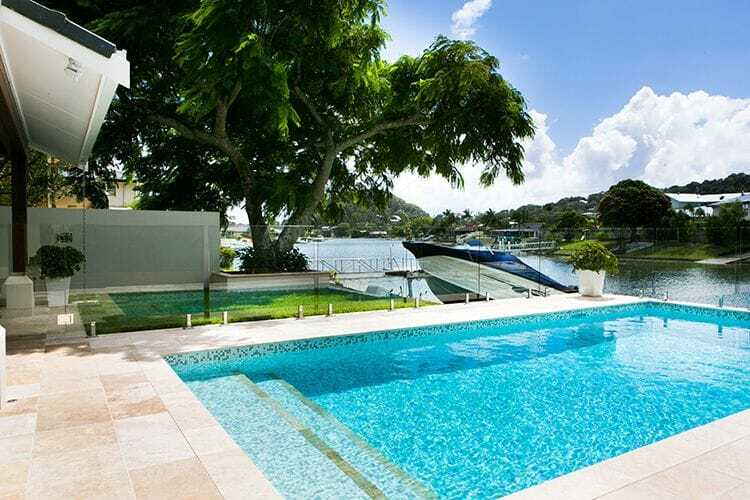 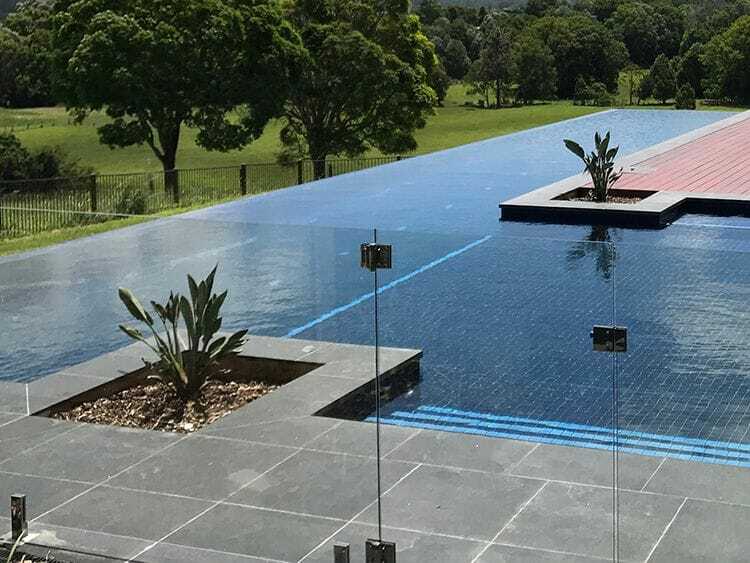 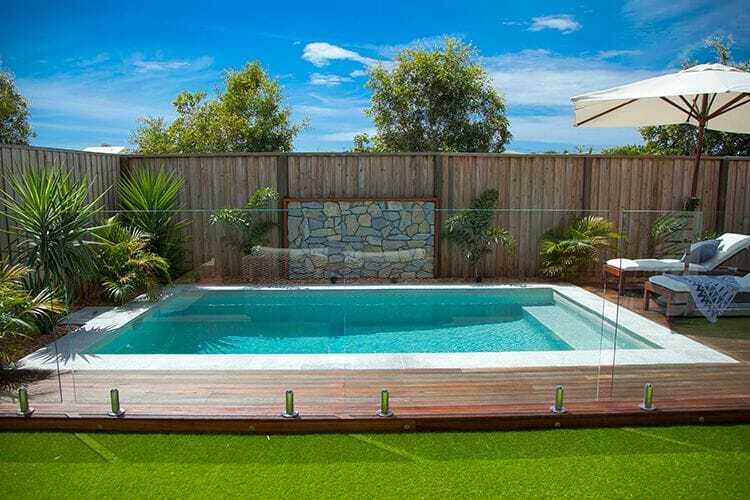 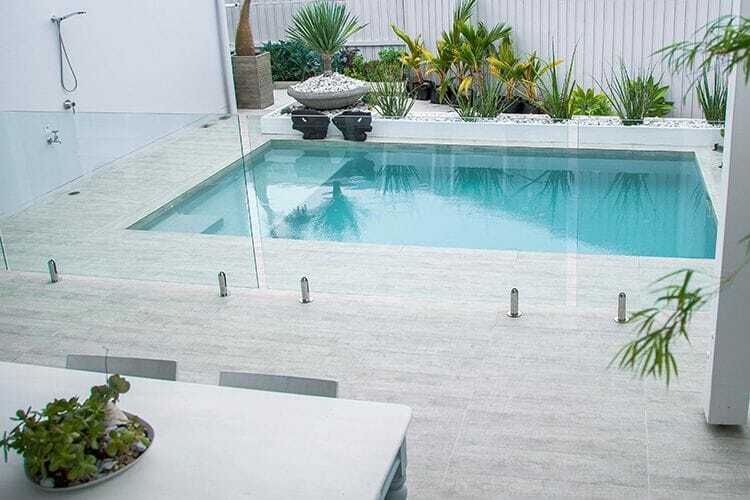 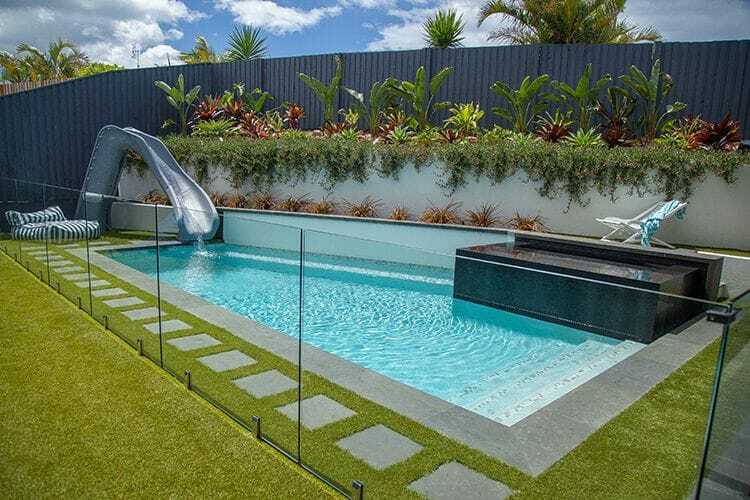 You need to consider the space in your pool area just like you do inside your home, what sort of outdoor furniture are you going to use, how are you going to access the pool and when you are looking at the pool from your outdoor area or house will the pool fence blend into the surrounds! 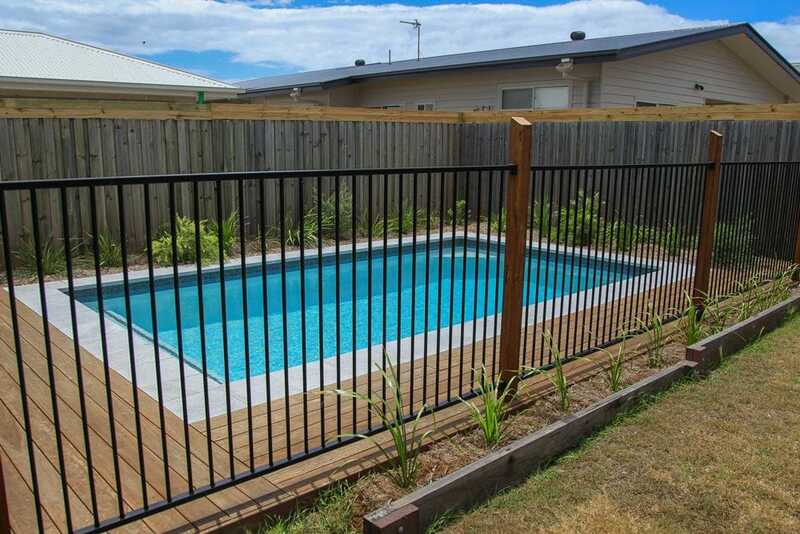 Have a look at some of the pool fencing designs below to see what will work for you best!